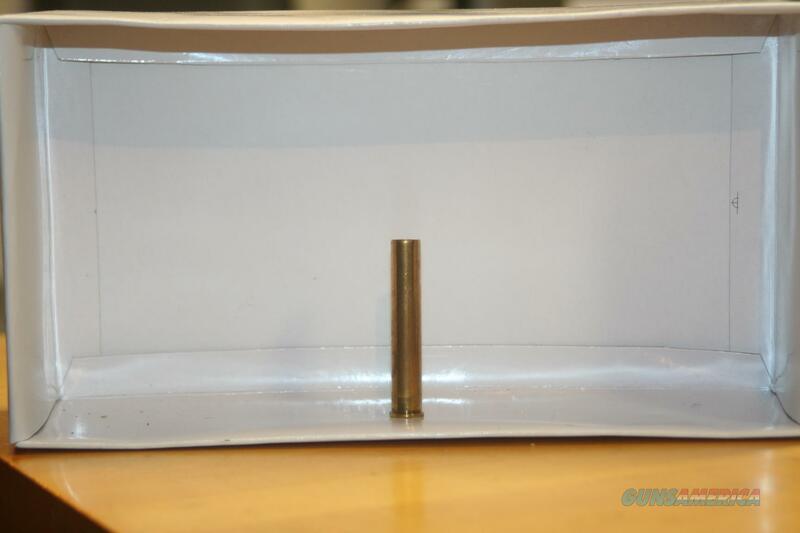 Description: 40 X 72 WCF New unprimed brass cartridge cases. Uses boxer primers. 20 cases. Buyer pays actual shipping charges.